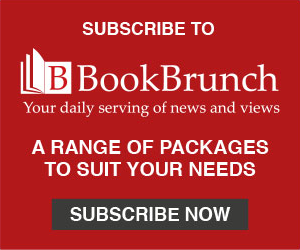 Cardiff independent publisher Candy Jar Books has found itself up against names such as Guillermo del Toro and franchises such as Star Wars among the contenders for the 2019 Scribe Awards, run by the International Association of Media Tie-In Writers. 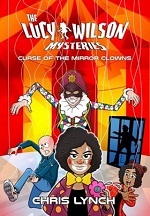 Candy Jar's title The Lucy Wilson Mysteries: Curse of the Mirror Clowns by Chris Lynch, a Doctor Who spin-off novel, is shortlisted in the young adult/middle grade category. There are two further titles in the series. The full shortlists are here.